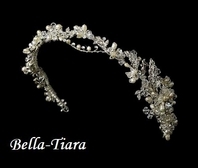 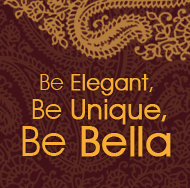 Description: his royal tiara is absolutely glamorous. 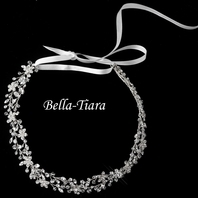 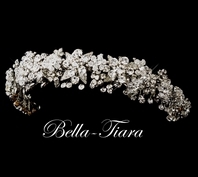 With antique silver plating encrusted with baguette and round cut rhinestones this headpiece truly shines! 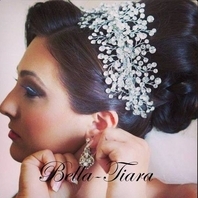 This is the perfect accessory for any modern or classic bride!